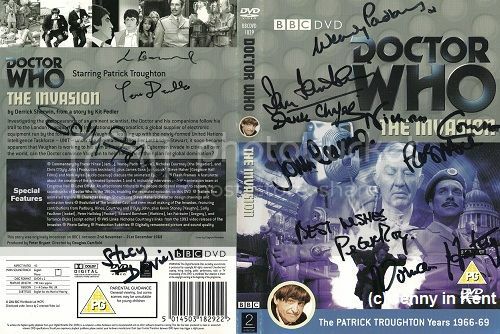 I like collecting all things Doctor Who related. 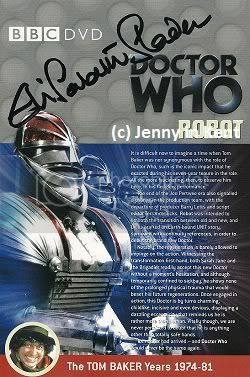 Especially Props/Costumes, Artwork and Autographs. 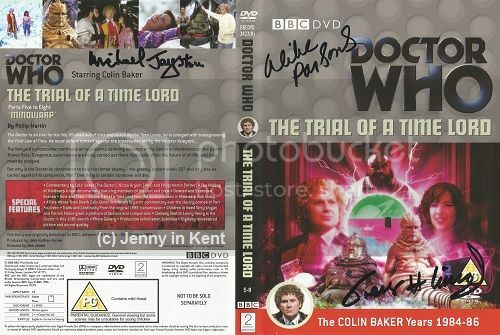 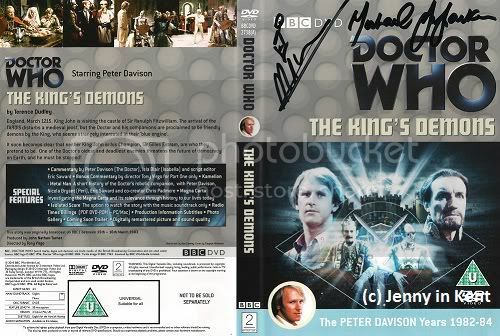 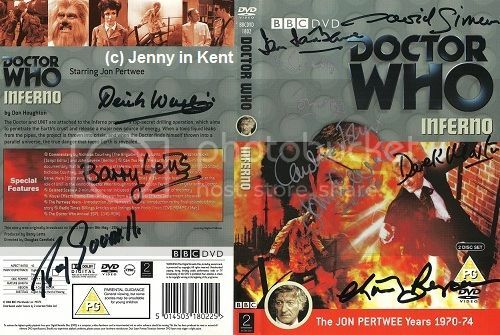 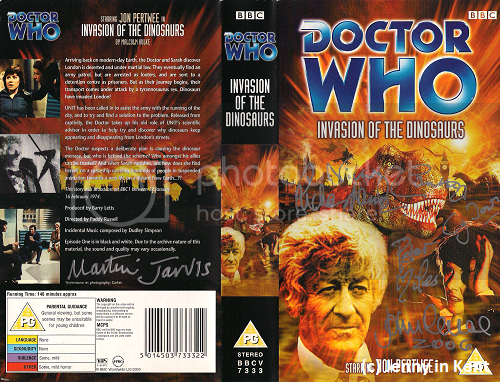 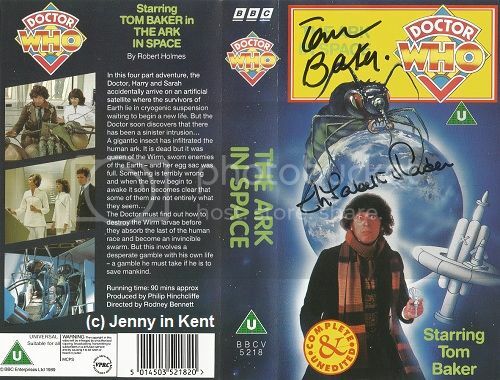 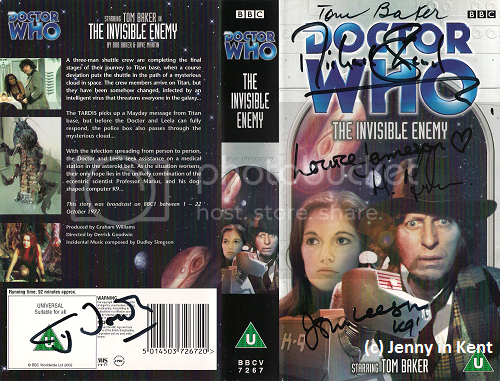 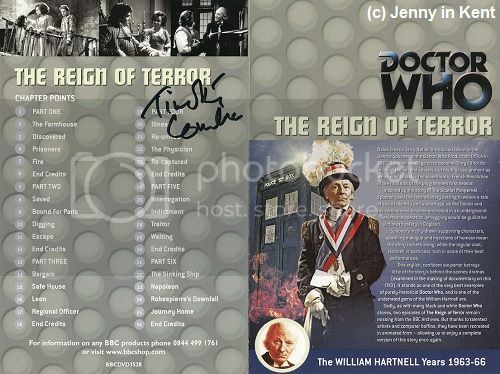 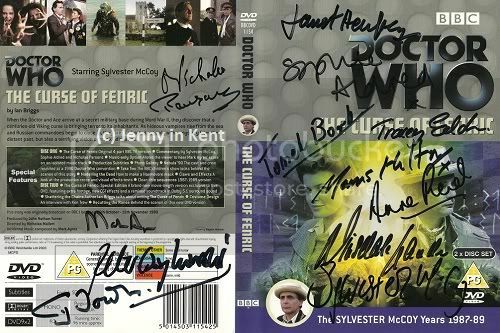 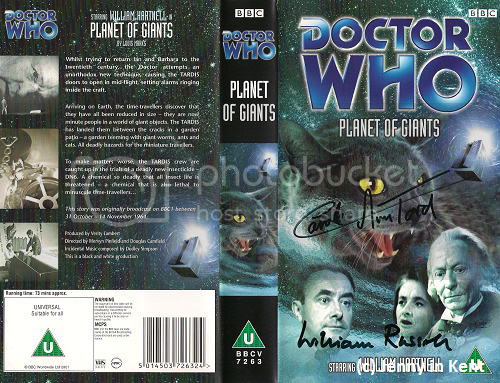 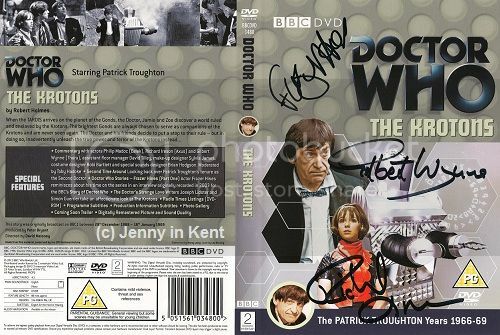 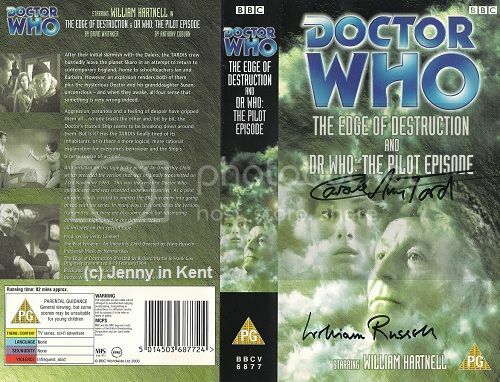 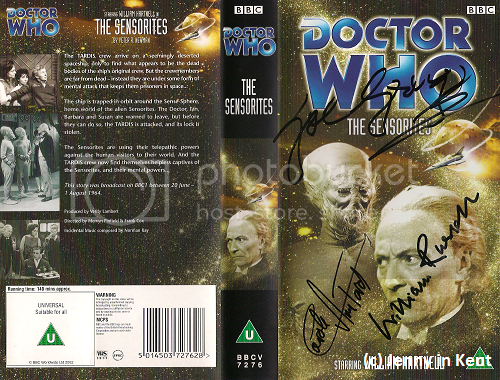 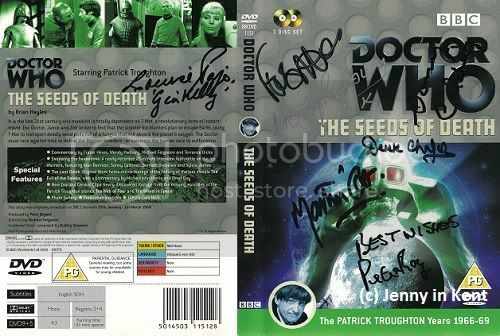 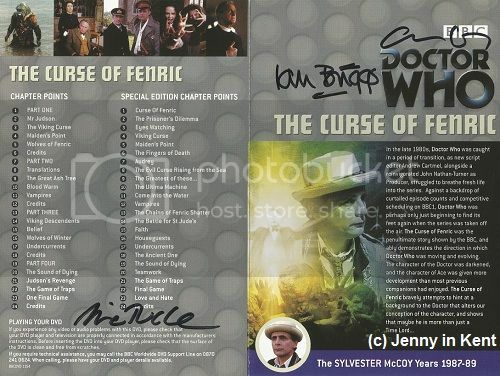 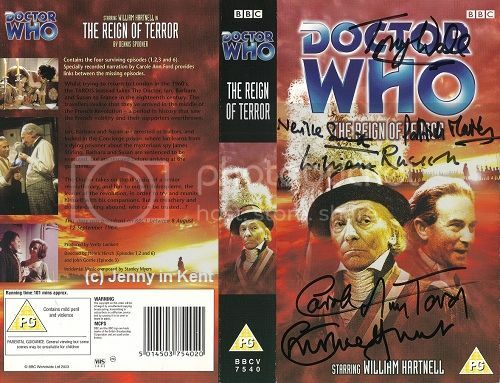 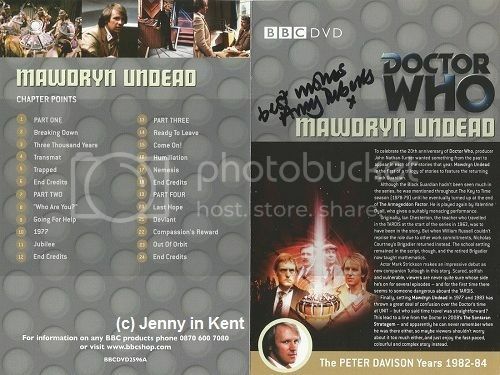 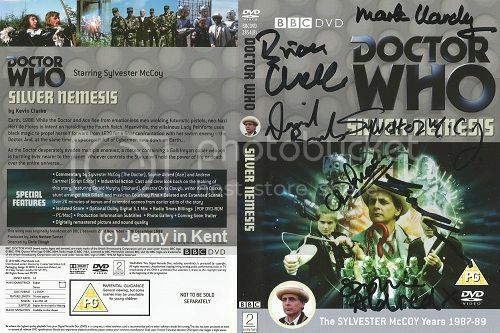 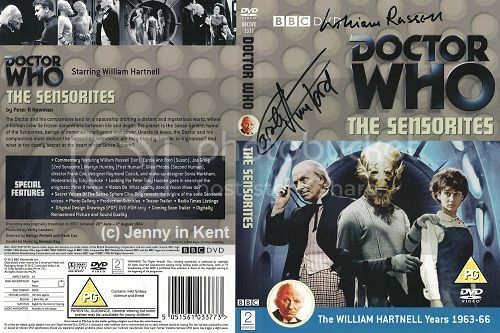 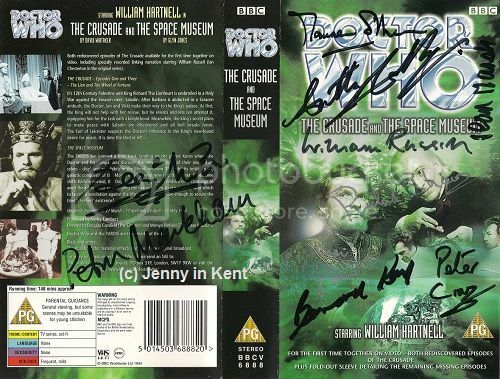 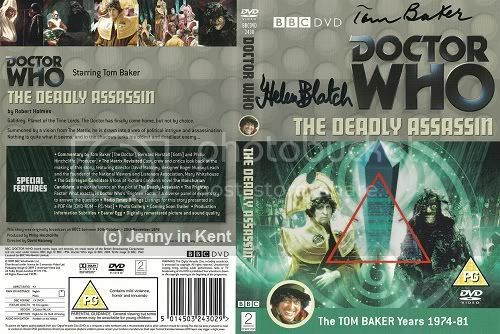 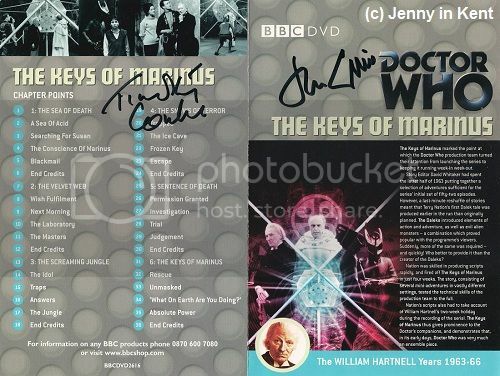 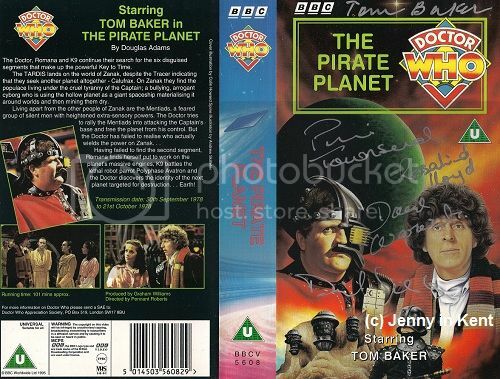 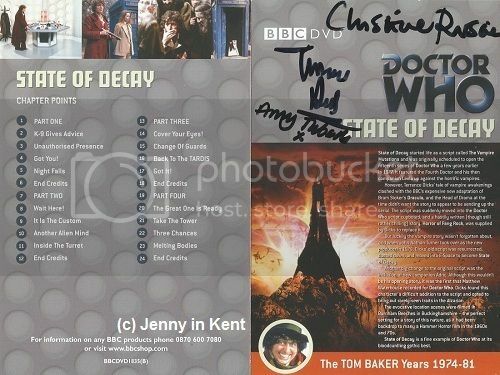 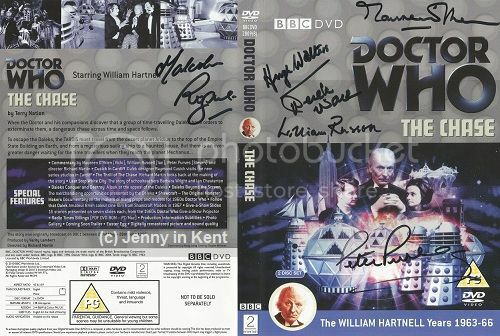 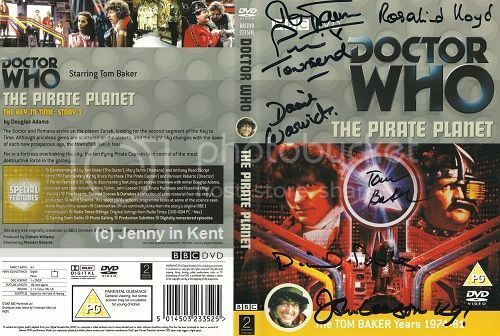 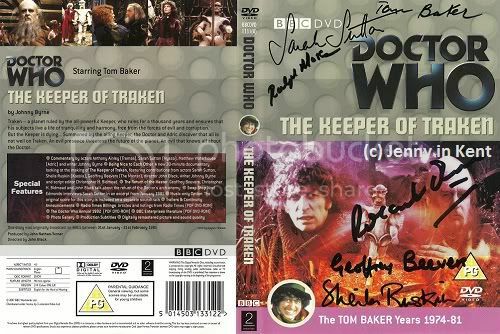 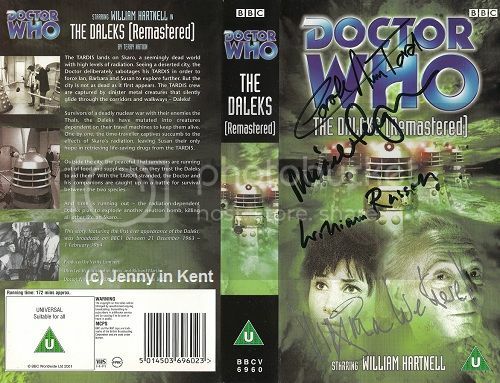 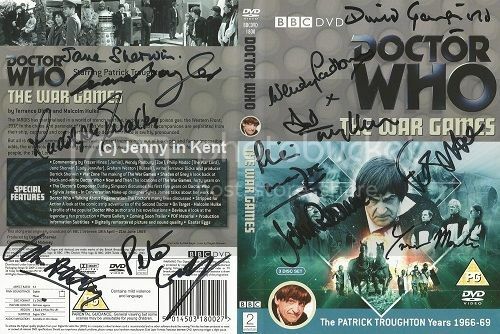 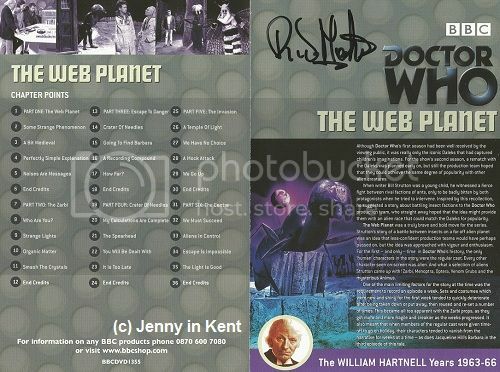 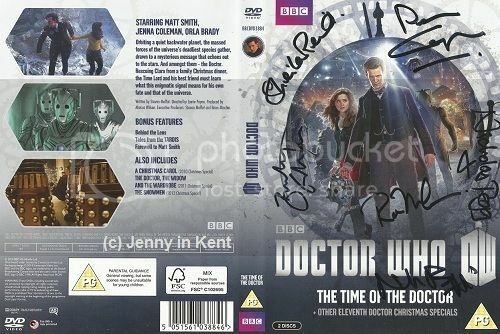 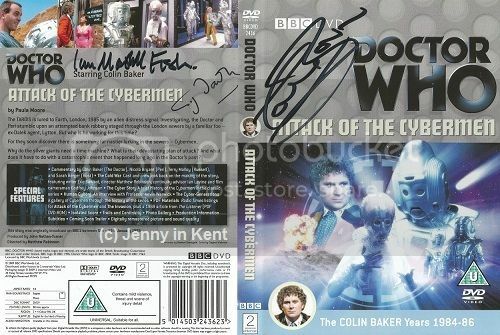 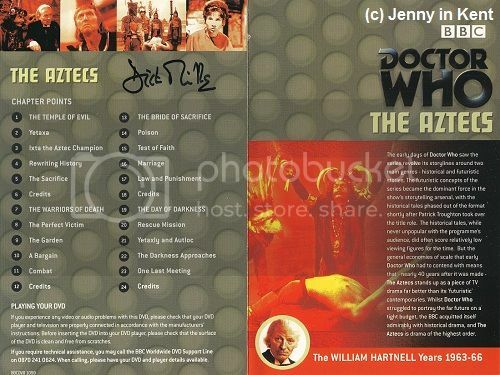 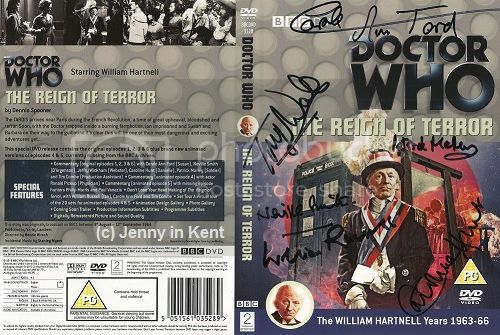 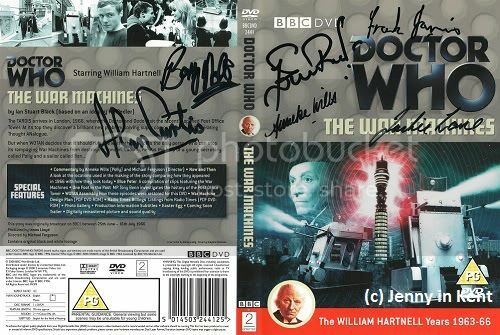 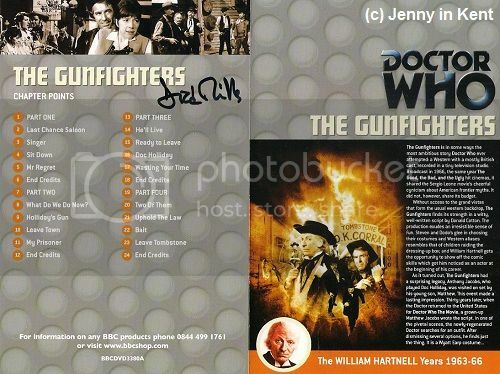 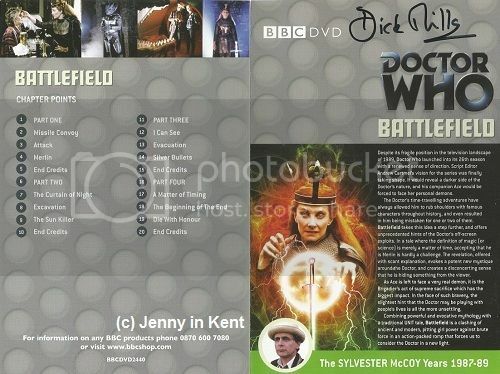 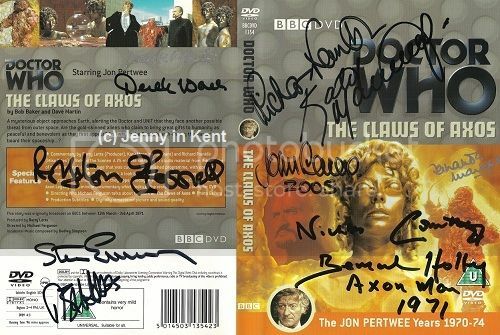 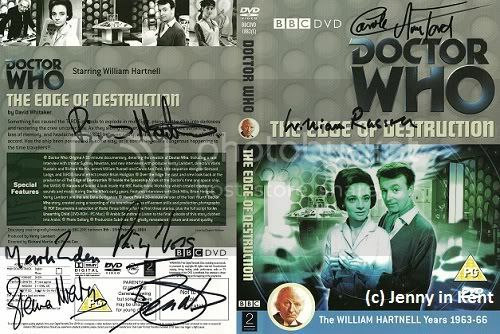 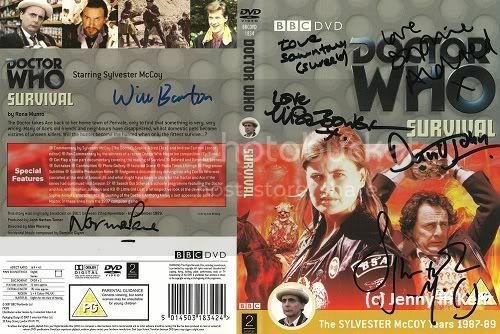 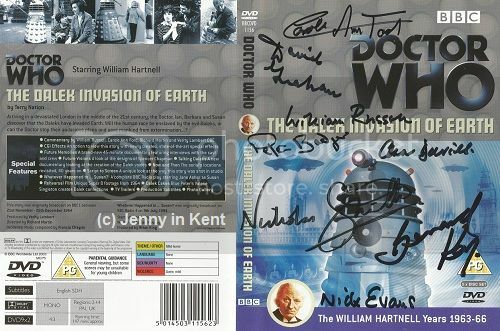 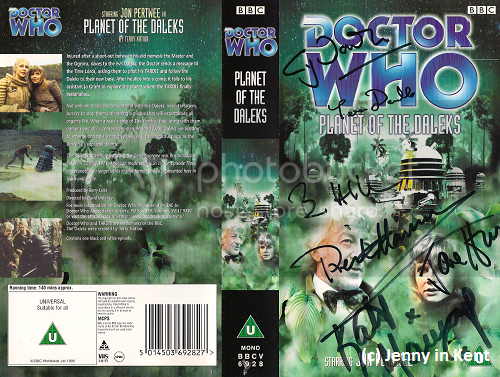 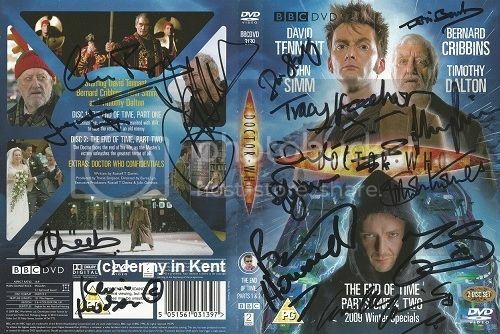 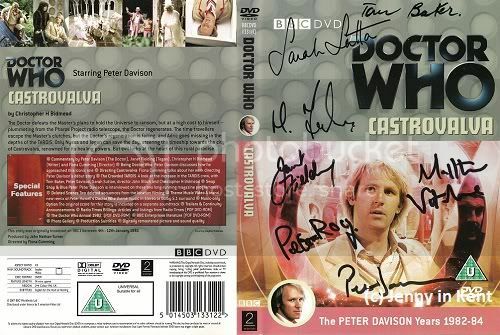 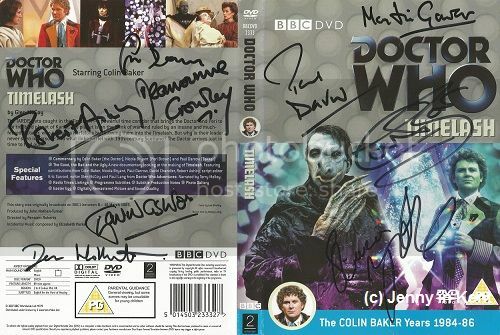 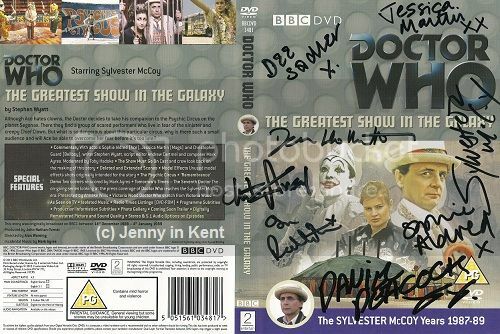 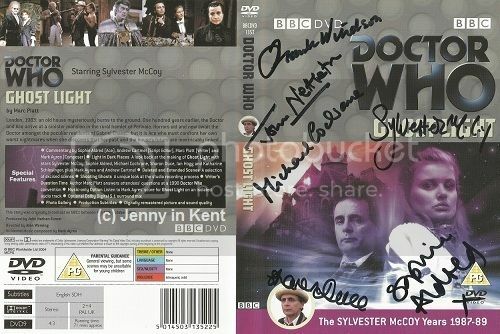 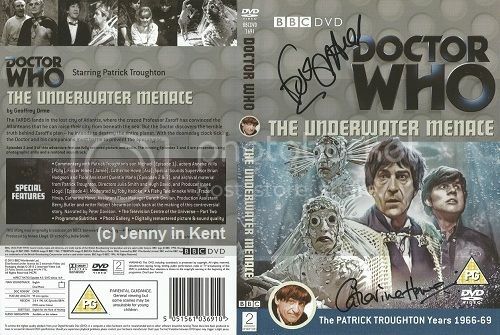 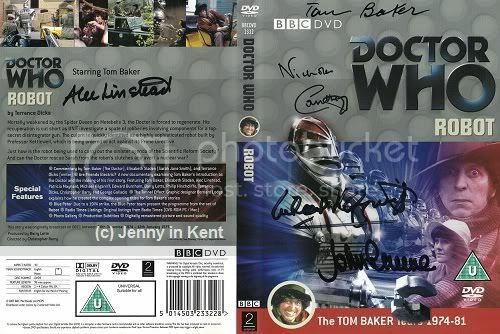 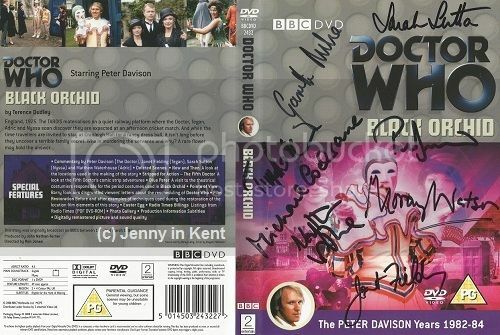 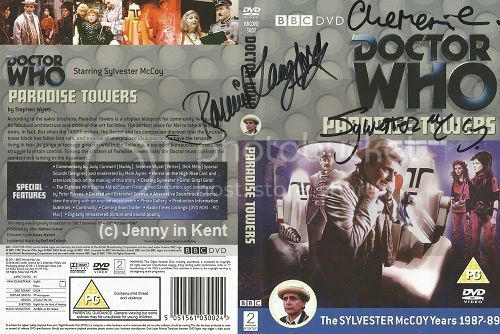 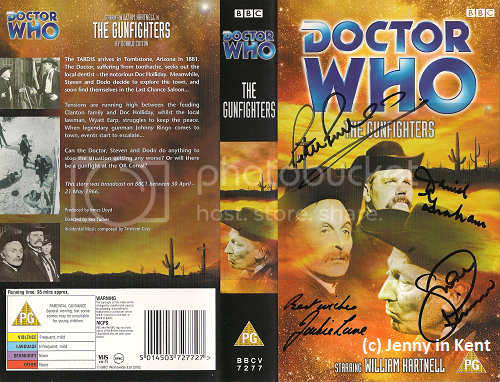 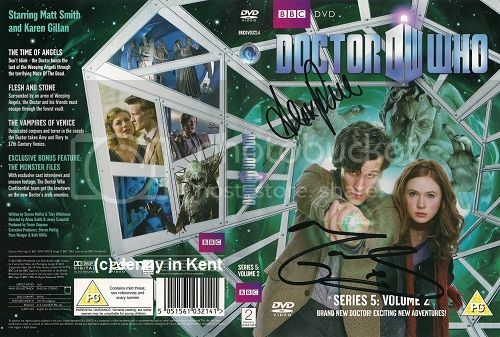 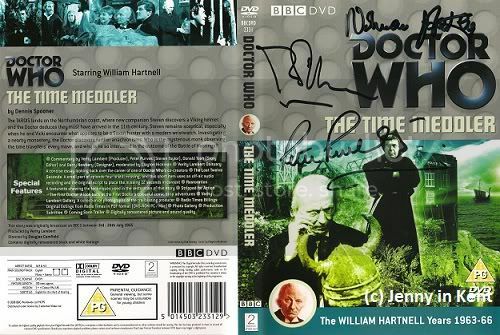 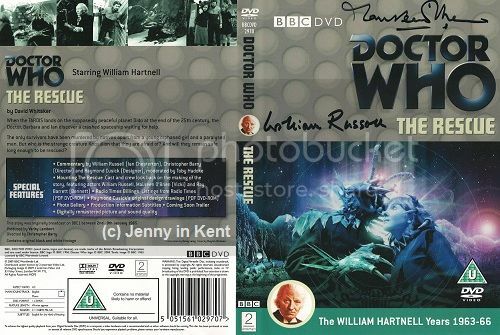 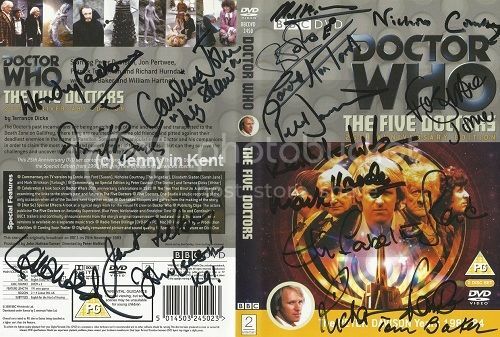 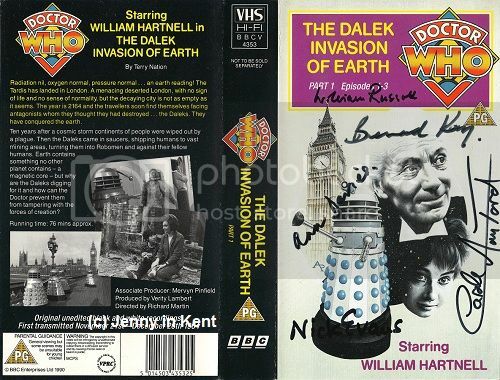 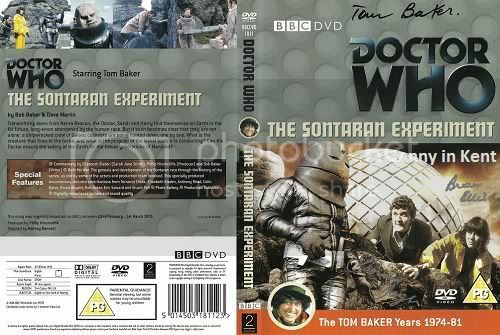 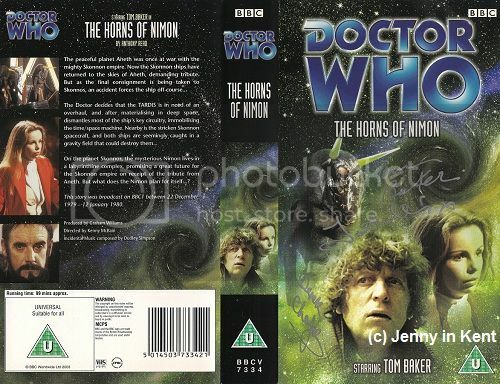 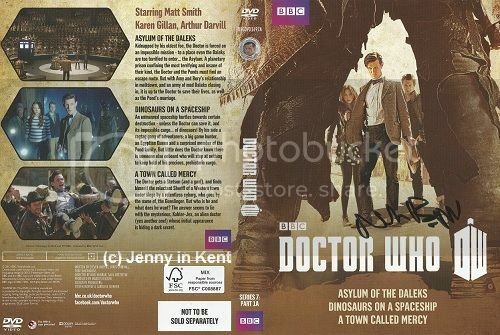 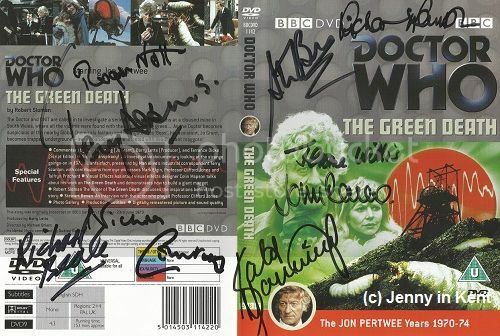 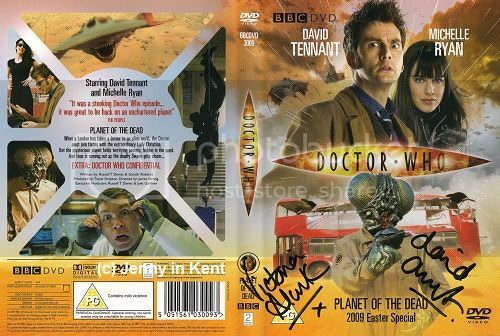 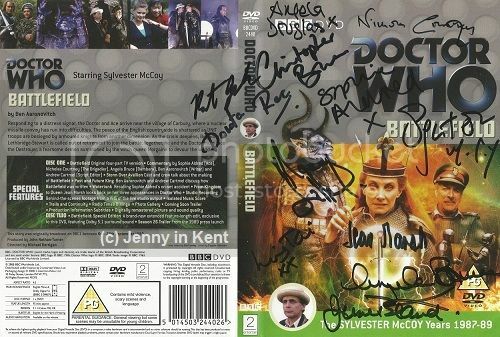 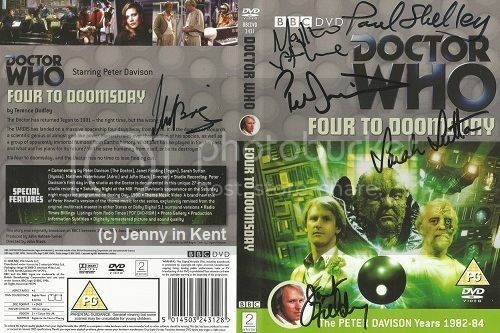 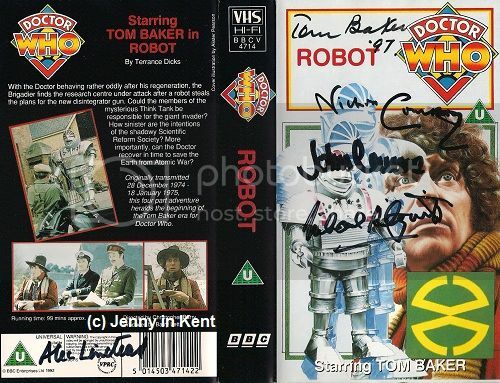 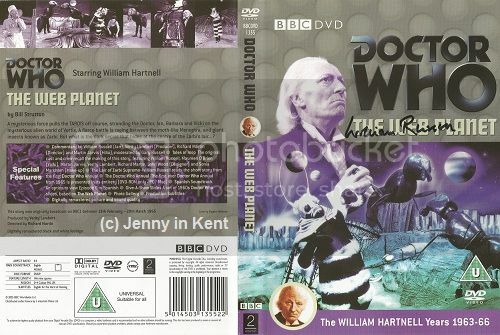 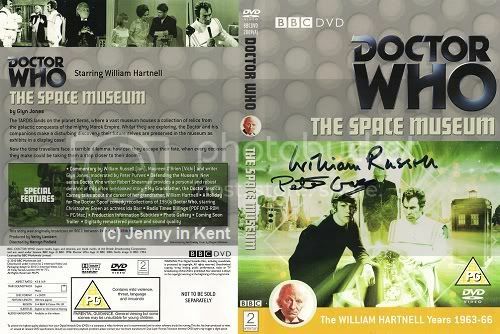 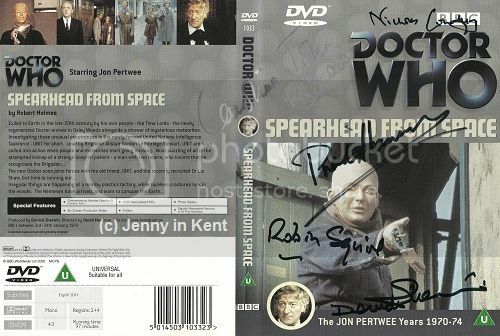 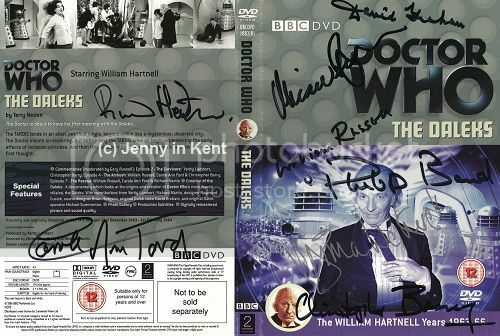 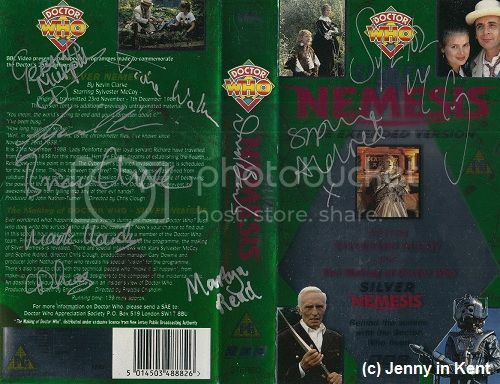 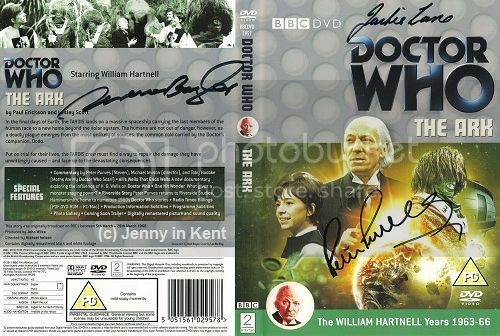 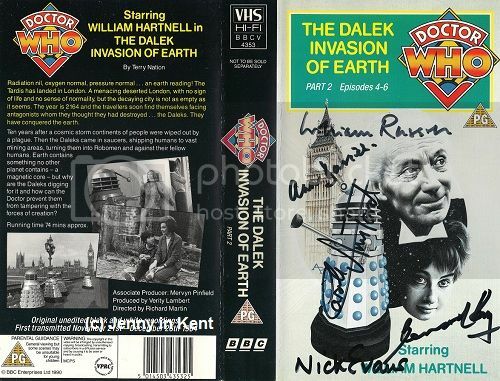 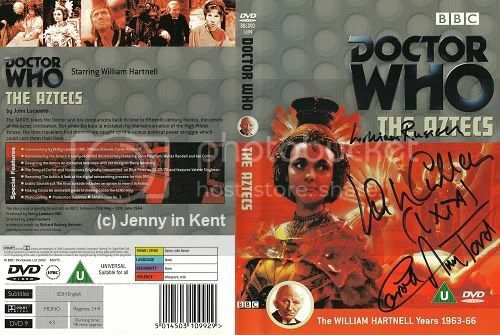 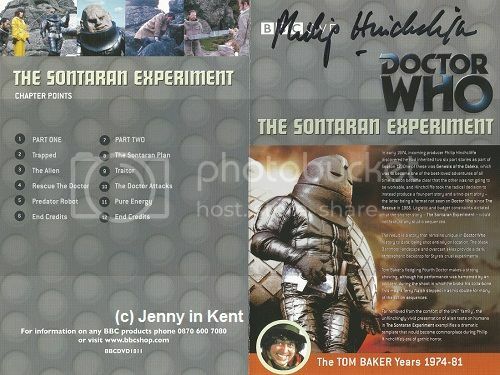 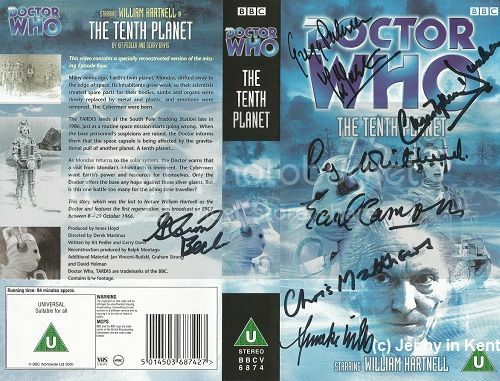 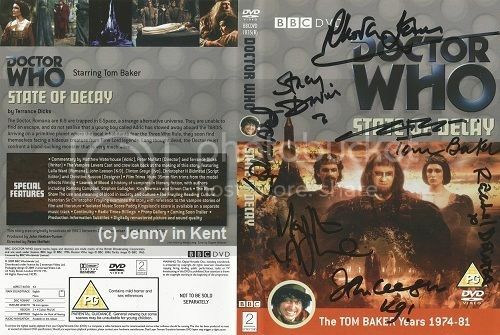 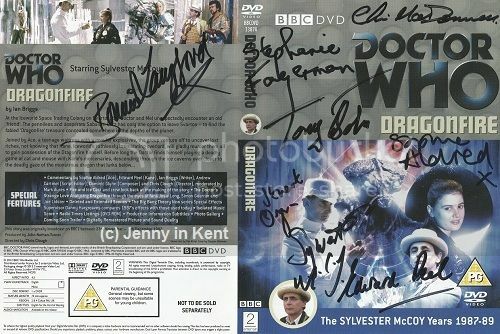 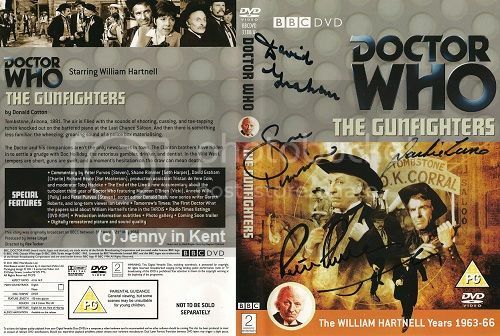 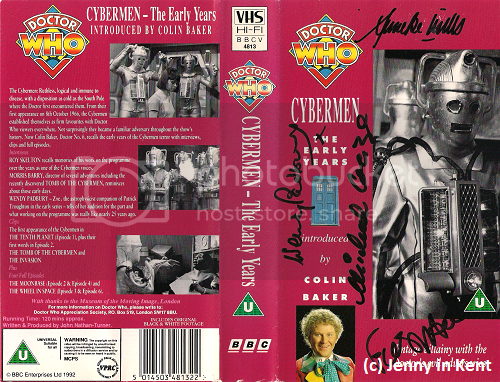 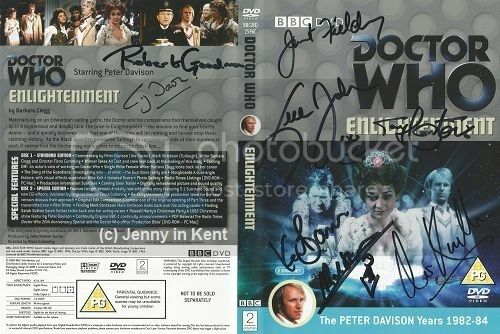 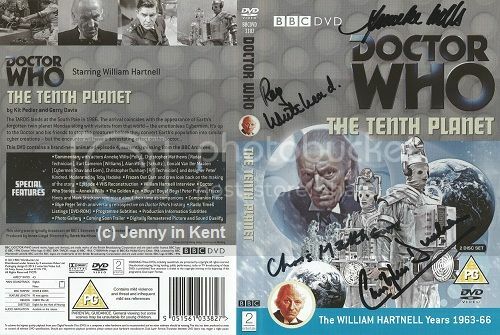 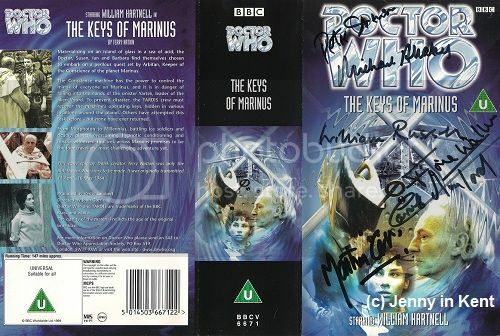 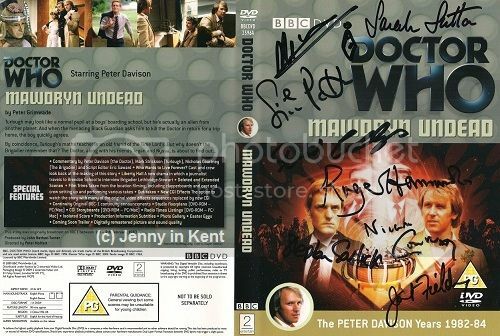 The Edge of Destruction - signed VIDEO cover. 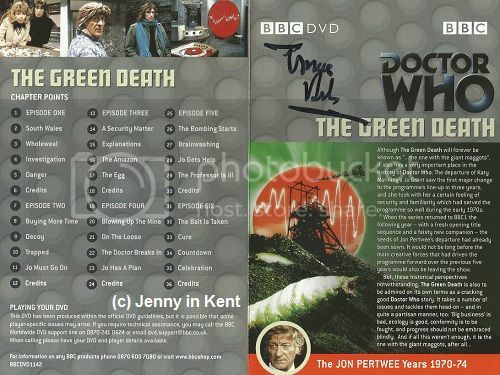 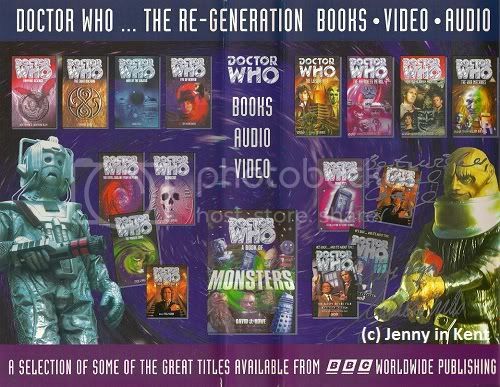 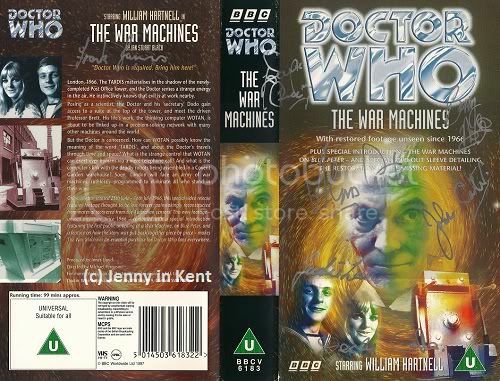 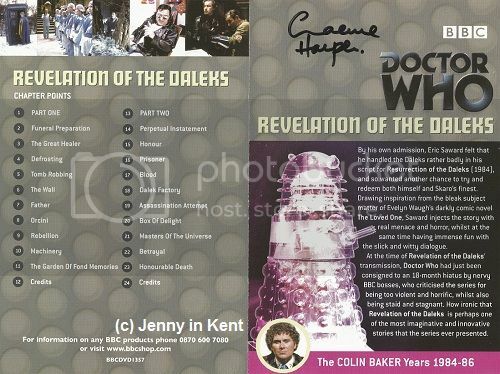 All of the pictures on this page are the property of Jenny in Kent and may not be used or reproduced in any way without her explicit written consent.